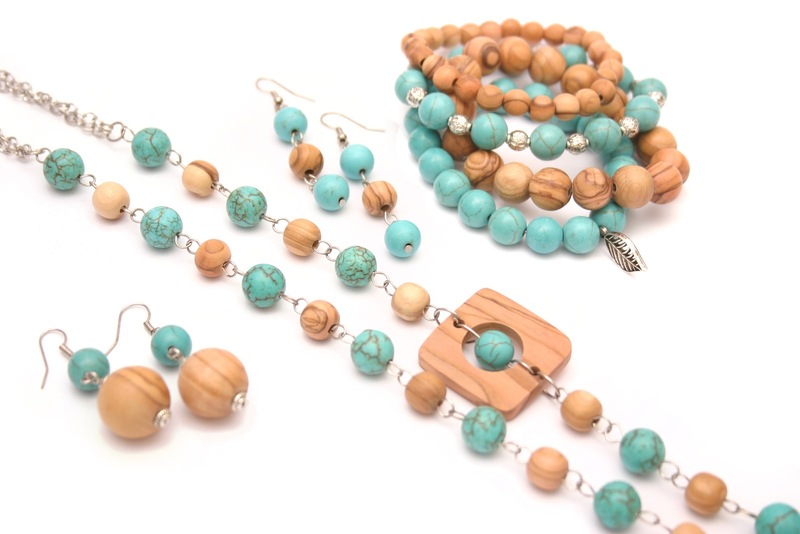 From The Earth: Blog: Amazon Spring Sale on Fair Trade Jewelry! It's may seem as though it has been a long time in coming, but finally spring is here! The weather is warming up, the grass is green, colors change, new clothes are purchased, and we all need new accessories. 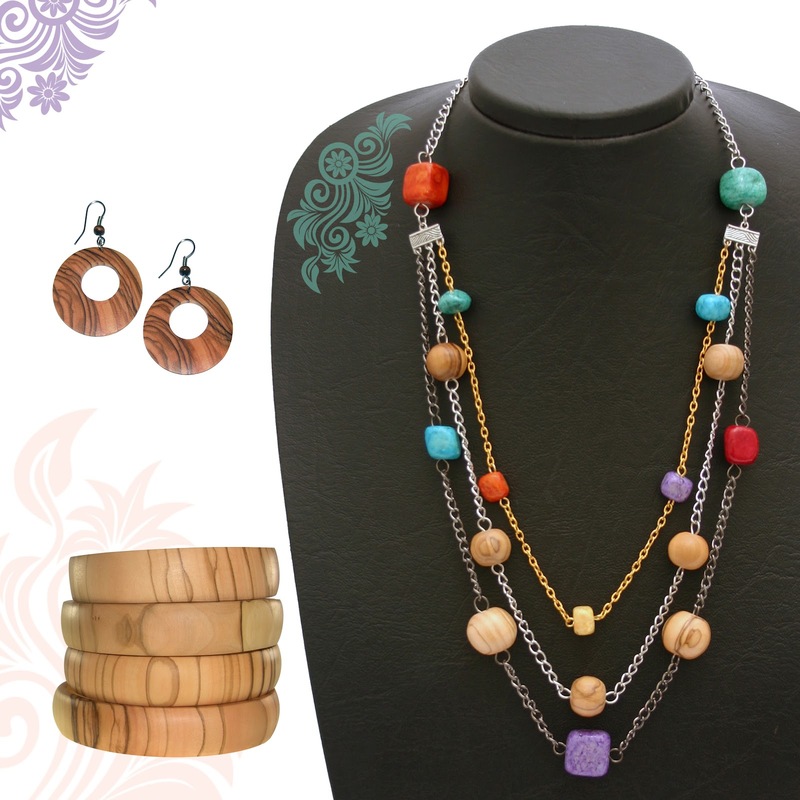 Make a fresh start this year by purchasing fair trade jewelry for your spring wardrobe. Right now on Amazon US and Amazon UK you can purchase From The Earth's fair trade jewelry for 15% off. To redeem this offer, enter the code FTESPRNG during checkout. 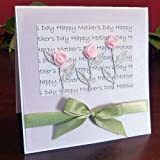 Remember that Fair Trade Day and American Mother's Day are coming up in May. Purchase your fair trade jewelry now in preparation for the celebrations to come and don't forget the Mother's Day Card.